Everyone knows that in 1492 Columbus sailed the ocean blue. However, were you aware that on October 28 he set foot on what we now know as Cuba? While exploring Cuba, which he originally thought was China, he met members of the Taíno tribe. While “visiting”, he unintentionally became the first European to observe (and most likely try) the smoking of tobacco. In 1506, at 54 years old, Columbus died Spain. His remains were first interred at Valladolid, Spain and then moved to Seville, Spain. In 1542, Columbus’s remains were moved to the Dominican Republic. In 1795, when France took over the island, Columbus’ remains were moved to Havana, Cuba. After Cuba became independent following the Spanish-American War, in 1898, the remains were finally moved back to Spain. 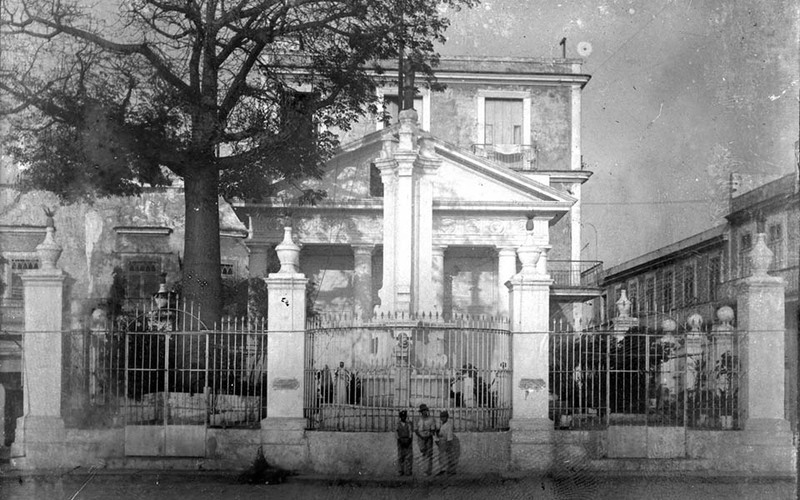 These photographs are of the Templete, also called the Columbus Memorial Chapel, in Havana, Cuba. 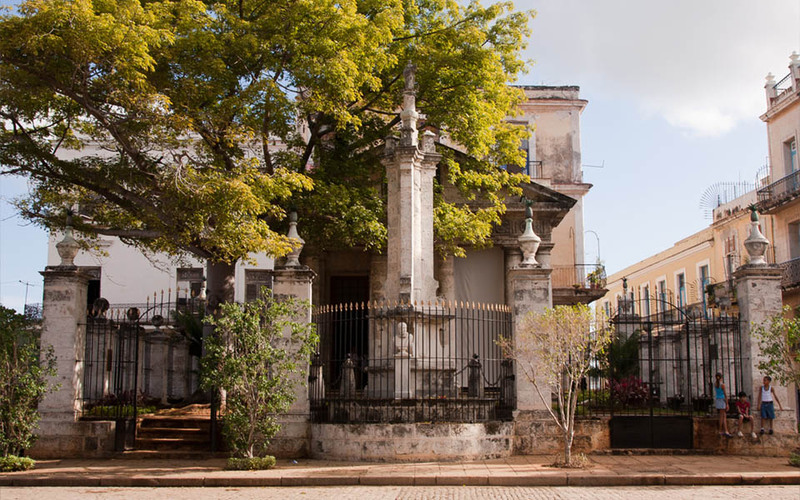 This monument is meant to pay homage to the place where the foundation of the town of Havana was first celebrated in 1519. The monument consists of bust of Christopher Columbus as well as three paintings.